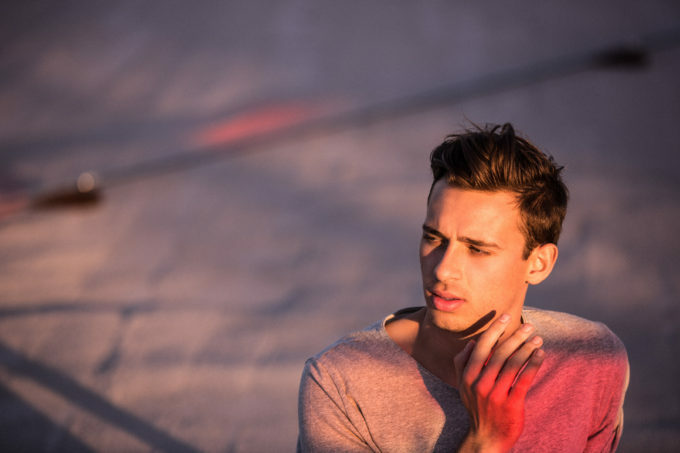 Aussie super producer Flume has added a second show in Brisbane to his forthcoming Australian tour. The 24 year old, who scored his second number one album last weekend with his latest release ‘Skin’, already has two shows each in Sydney and Melbourne as part of the November/December tour and now it’s Brisbane’s turn, with Chugg Entertainment confirming this morning that Flume will play the Riverstage for a second successive night; Friday December 02. In addition to the new Brisbane show, he’s also been able to free up a limited number of new general admission lawn tickets for his Melbourne shows (at the city’s Sidney Myer Music Bowl) on December 15 and 16. Flume will be performing tracks from his latest album ‘Skin’, along with fan favourites from his No.1 self-titled debut album. Tickets for the second Brisbane show – as well as for the extra Melbourne seats – are on sale from 10am on Tuesday June 14.